Metal Assault Records recently announced their first band signing to the label with Los Angeles’ instrumental doom / post-metal quartet, GOLIATHAN. 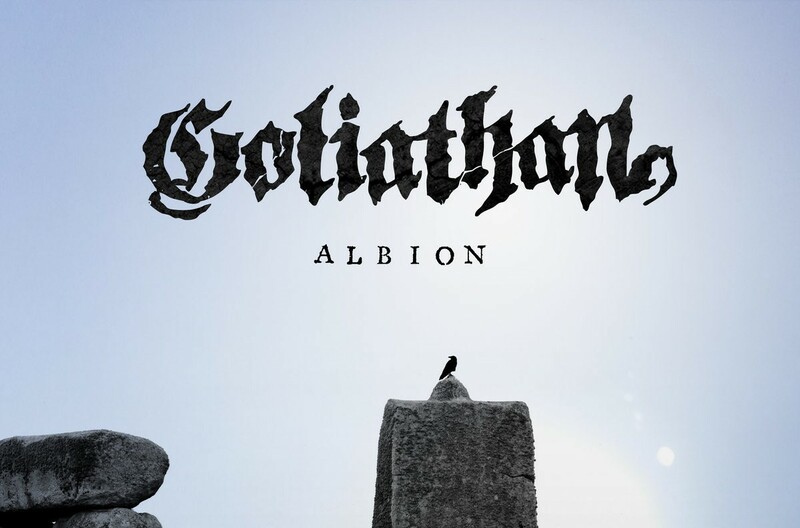 On November 16th, the label will release the new, three-song ‘Albion‘ EP from GOLIATHAN on CD, vinyl, and all digital platforms. At that time, the band will also play a string of album release shows in California, but more on that in a little bit. The band, GOLIATHAN, are quite aptly named, in my opinion. I say that because their music is a massive entity that breathes and moves, all on its own power. A gargantuan juggernaut of melodically-tinged ferocity, their music is both inspiring and unsettling at times. The ease by which metamorphoses occur within it is something filled with mystique. One moment things feel as if they are careening chaotically, but in an instant a paradigm shift and sedate, sonic tranquility takes the reigns. This phenomenal foursome of talented musicians – Shawn Doster (guitar), Kevin Cogill (guitar), Neal Gardner (bass), and Phillip Bailey (drums) – are on a whole other plane of creativity. Just one experience of these three compositions, “Albion“, “Vaalbara“, and “Aberration“, will awaken your senses with their emotively vibrant traits. Today, Riff Relevant shares two of these for your perusal, the “Albion” title track streaming, along with the recent Blank TV premiere of the “Vaalbara” video (streaming below). Not just any video either, but one that provides a behind-the-scenes look at its’ actual recording process. You can find pre-order for the ‘Albion‘ EP in digital format HERE, along with the other formats at Metal Assault Records HERE. In addition, Metal Assault Records is re-releasing the GOLIATHAN debut album ‘Awakens’ on CD and vinyl, also available through the link above.